Airtel announced a slew of initiatives to better customer experience across the board as part of its Project Next programme. Amid intensified competition in the telecom sector, Bharti Airtel said its postpaid customers will be able to carry forward their unused data balance to the next month. This way, it said, subscribers will avoid wastage of data paid for by them. The initiative is a part of Airtel's Project Next programme launched on Monday. India's largest telecom carrier Bharti Airtel said it would invest up to Rs. 2,000 crore over the next 3 years under Project Next to complement Airtel's massive investments towards building a future ready network under a separate initiative named Project Leap. Airtel's postpaid subscribers will have the option to roll over unused data from August. Gopal Vittal, MD and CEO (India & South Asia), Bharti Airtel, said, "At Airtel, everything that we do starts with our customers and we are obsessed about delivering a great experience to them. We look at the customer journey holistically and have identified 17 moments of truth." New entrant Reliance Jio’s free voice call offers and aggressive data tariffs have led to heightened competition in India’s telecom industry, pushing many incumbent operators to revise their offerings, some analysts say. 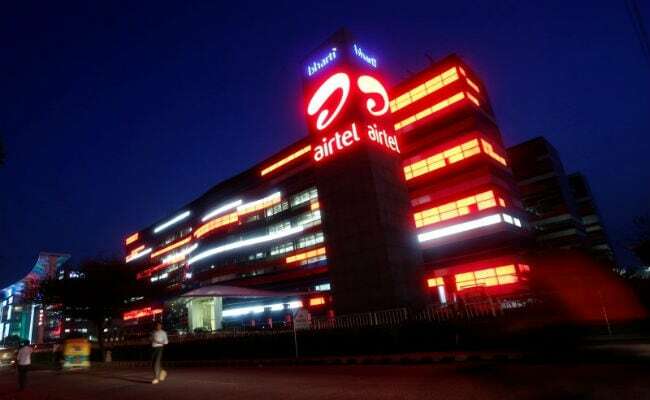 Apart from data rollover, Airtel announced a slew of initiatives to better customer experience across the board as part of its Project Next programme. One of the new features was Airtel's Family Promise program that would make it possible for postpaid customers to create multiple customised solutions for different family members using the MyAirtel app. This feature will allow users to share benefits and save up to 20 per cent on their mobile bills, Airtel claimed. Airtel will also improve over 2,500 physical and mortar stores across the country. After observing customers and mapping traffic flow, Airtel's Next-Gen stores have been conceptualized by the UK based 8 Inc. The new stores are open and minimalistic by design, and come wrapped in digital technologies to make the customer experience highly interactive through the concept of Share, Create, Experience, Airtel said. The company has also unveiled a new version of MyAirtel App which sends real-time notifications. From change of plans to real time notifications to fulfilment of services and self-care, all of this will now be enabled on the app with a click of a button, Airtel said.